It's a busy summer. BC's construction sector is busy and there are a number of important issues on the table: prompt payment, tariffs on U.S. steel and aluminium, skilled workforce shortages, tax increases on small business, the BC Community Benefits Agreement, and construction procurement processes. 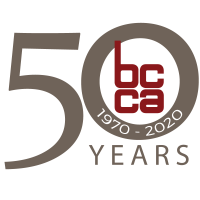 BCCA is working hard on your behalf to ensure a productive and resilient sector. 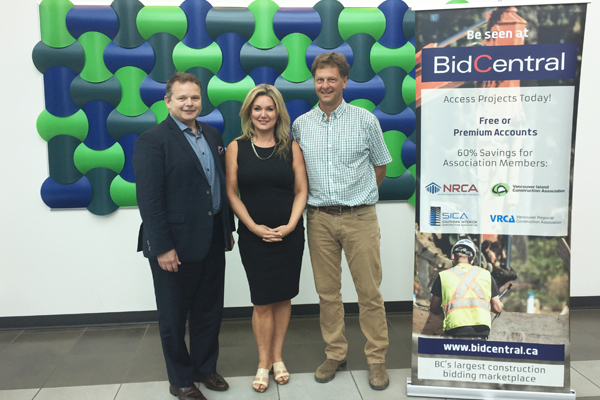 Chris Atchison, President and CEO of the British Columbia Construction Association (BCCA), welcomed Sue Connors to the position of BidCentral CEO. More from the announcement here. 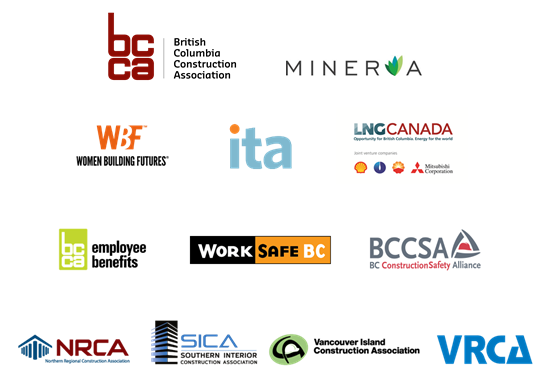 The BC Construction Association has long been a strong public supporter of BC’s oil and gas strategy and of the Kinder Morgan Trans Mountain pipeline in particular, recognizing the significance of the project for the economic prosperity of British Columbia and the rest of Canada provided that all environmental safety stipulations are met. 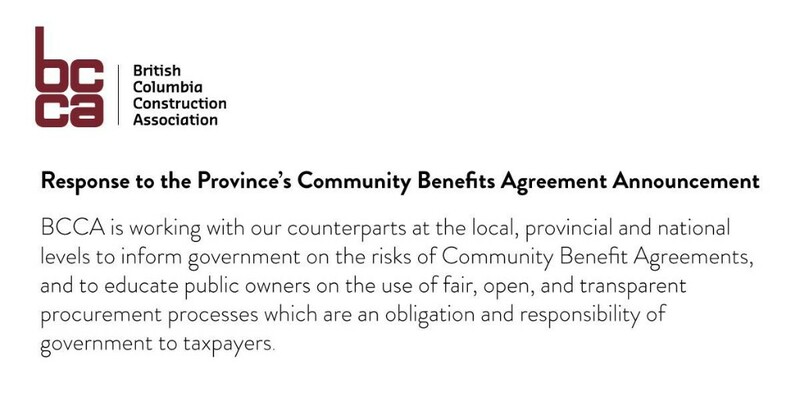 BCCA released a response to the province’s Community Benefits Agreement announcement. Read the full response here. 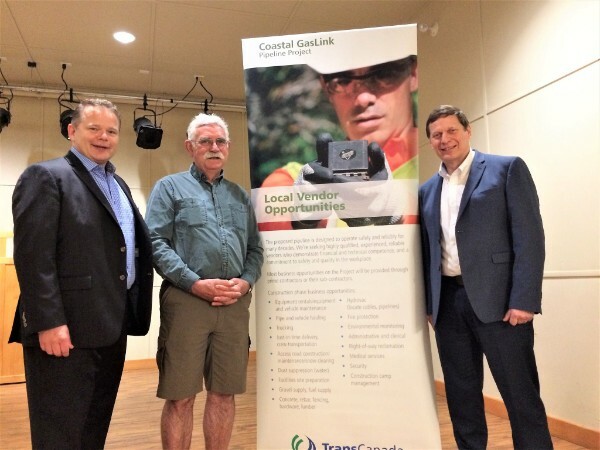 The BC Construction Association, LNG Canada, and TransCanada's Coastal GasLink welcomed industry leaders and members of the Smithers community to the Construction "Connect" Breakfast in June. (Left to Right) Chris Atchison, BCCA President with Bruce Hobson, Regional Employment Placement Specialist for the LNG Canada "Connect" Program in Smithers, and Greg Cano, TransCanada's Coastal GasLink Director of Project Planning & Execution. The $1.5 million LNG Canada Trades Training Fund currently has less than $300,000 remaining. If you're a construction employer with apprentices to train, this fund can help. Apply today. We're keeping a close eye on emerging Block Chain technology to help with the Prompt Payment industry issue. If you’re interested in learning more about Block Chain, here is an introduction. The BC Construction Association brought the CWEP partners to the table for discussions and we're ready to get to work! Stay tuned for more information about this exciting new project. If you are a tradeswoman or know a tradeswoman who is interested in lending your voice to an advisory group, sign up here. The Construction Month Recap video is here! We're still celebrating the success of Construction and Skilled Trades Month in BC. 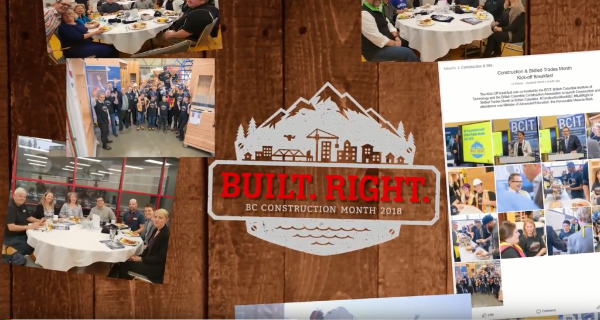 Huge thanks to all of the fantastic partners that made April 2018 such a great experience and a big salute to the skilled tradesmen and tradeswomen in BC. Here's to you! The Understanding Risk British Columbia (UR+ BC) symposium, hosted in April in Victoria BC, marked the first time the construction industry played a leadership role in bringing together builders, designers, engineers, scientists, and policymakers to tackle the challenges of hazard mitigation and increased resilience in the industrial, commercial, and institutional built environment. Here are some of the highlights. BC Stats is conducting a survey on behalf of the Industry Training Authority (ITA) and the Ministry of Advanced Education, Skills and Training. The survey follows-up with former apprentices who didn't complete their training to determine whether they are satisfied with the training they took. Did you or someone you know recently receive an email, call or text from BC Stats to complete the survey? If so, we encourage you to fill it out as you could win a $100 gift card! Here’s the link to the Discontinuer Survey. Get Ready to 'Salute the Trades' with the BC Lions! 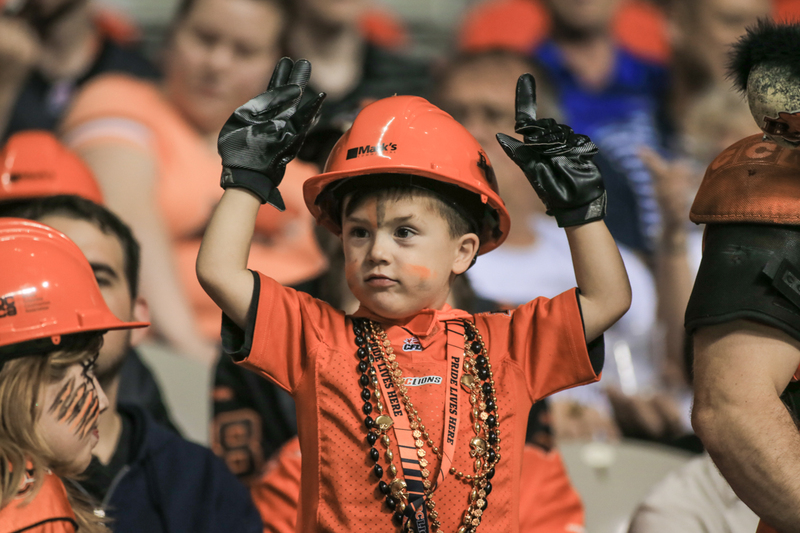 BC Lions will host the second annual “Salute the Trades” game night on September 7, 2018 when the Lions take on the Ottawa Red Blacks. Get the details here. The BC Construction Association is partnering with BC Hockey to roll out Hard Hats & Hockey Sticks. 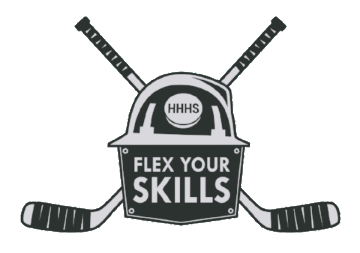 Stay tuned and follow #FlexYourSkills on social media for more info. Enjoy your summer and keep in touch through our website and on social media.